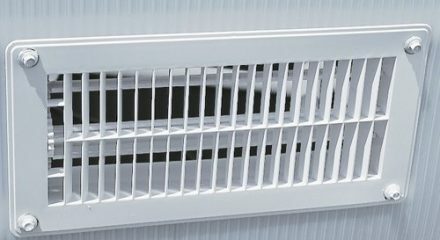 $8,499.00 – $9,048.00 FREE SHIPPING! 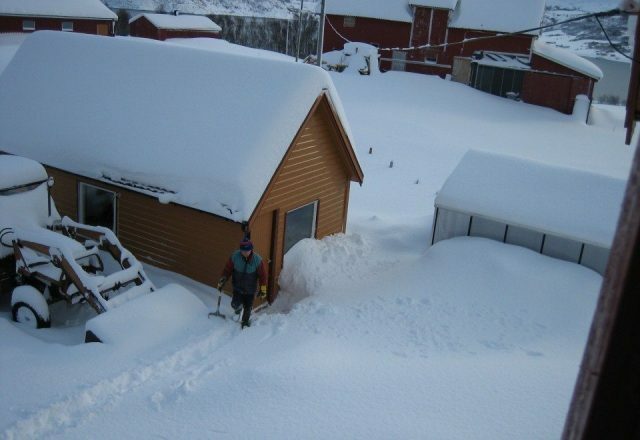 The 10 ft. 2 in. 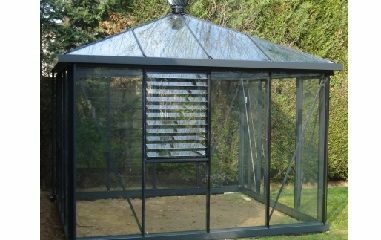 W x 15 ft. L Royal Victorian VI 34 Greenhouse Polycarbonate is one of the premier greenhouses from Janssens of Belgium. 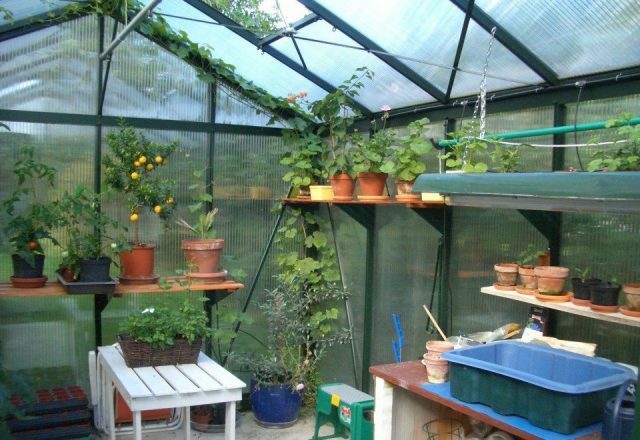 Whether you are over-wintering special or valuable plants from the cold, starting seedlings, or creating a tropical jungle, you can enjoy years of maintenance-free use with this fully-loaded kit. 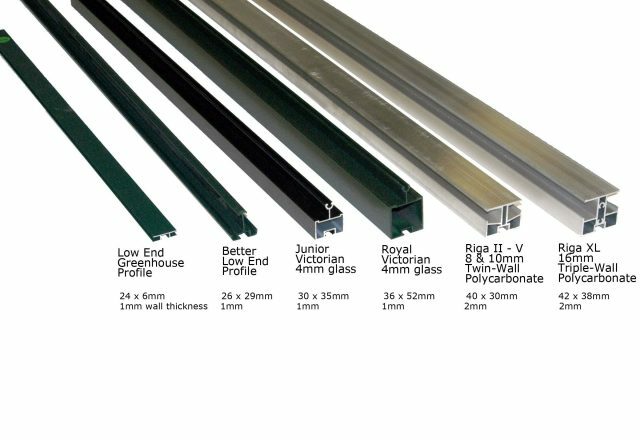 Royal Victorian VI 34 Greenhouse Polycarbonate is 10 ft. 2 in. 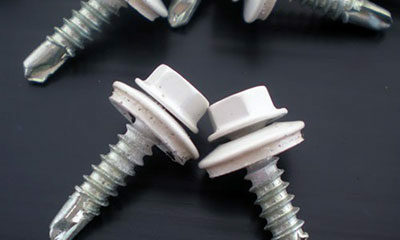 W x 15 ft. L – Order Now! One is in Stock. 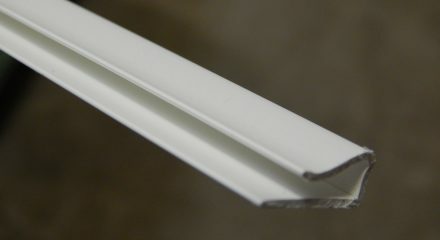 The 10 ft. 2 in. 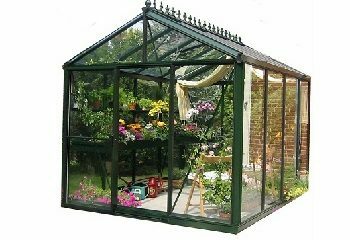 W x 15 ft. L Royal Victorian VI 34 Greenhouse Polycarbonate is one of the premier greenhouses from Janssens of Belgium. 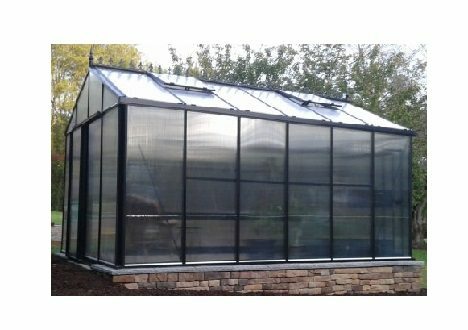 They have been making high-end glass and polycarbonate greenhouses for over 30 years. 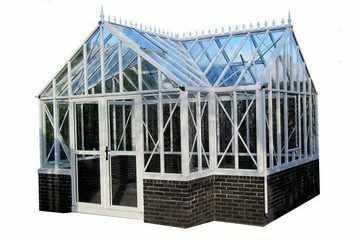 Since the introduction of the Victorian model, in 1999, they have become a leading supplier of this style of greenhouse in Europe. 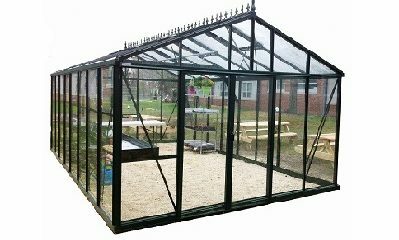 We are proud to now be able to offer you this very fine greenhouse. 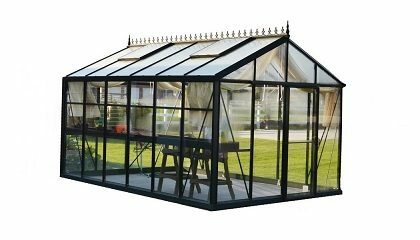 The Royal Victorian VI 34 Greenhouse Polycarbonate provides the optimum environment for gardening year-round while adding a stately presence to any backyard setting. 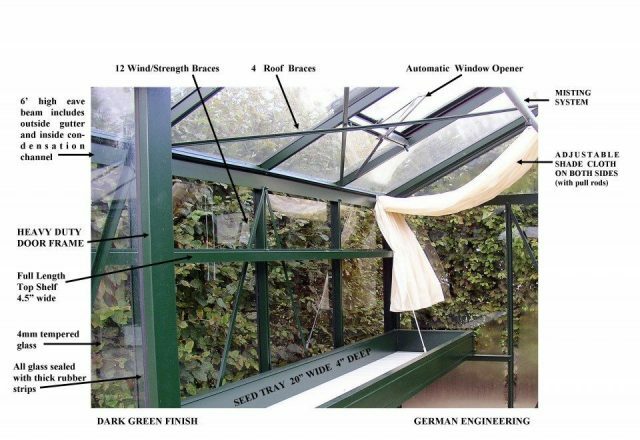 The dark green aluminum framework, polycarbonate panels and full 6 ft. 7 in. wall height combine to give you a comfortable interior work space and a full view of your surroundings. 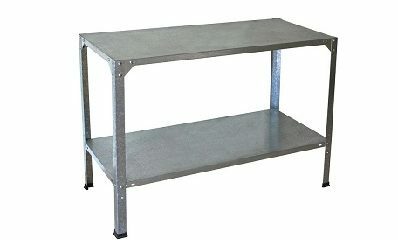 The overall height is 8 ft. 6 in. 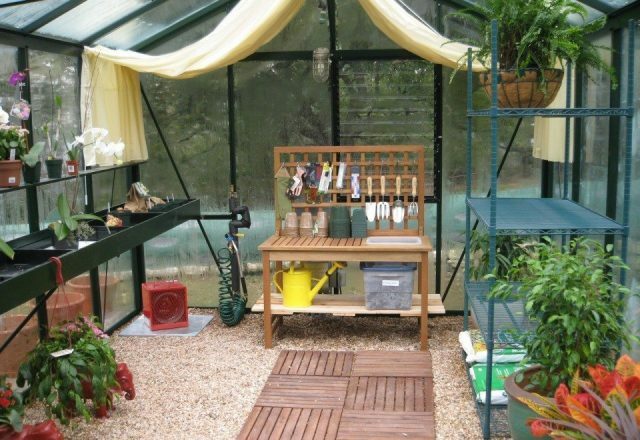 Whether you are over-wintering special or valuable plants from the cold, starting seedlings, or creating a tropical jungle, you can enjoy years of maintenance-free use with this fully-loaded kit. 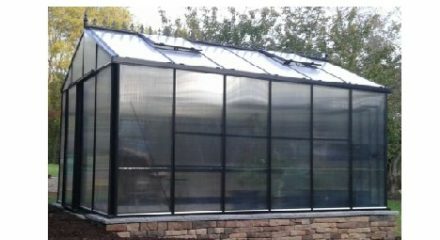 Our automatic roof openers, built-in misting system, and interior shade netting provide a healthy growing environment during spring and summer. 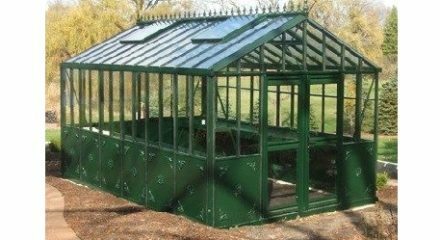 The aluminum framework is large in scale, thick gauge, and strong on the Royal Victorian VI 34 Greenhouse Polycarbonate. 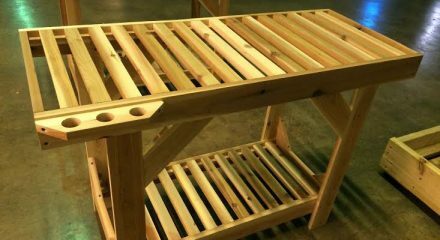 The framework base can anchor to bare level ground (anchor stakes provided), a wood platform, or a concrete slab. 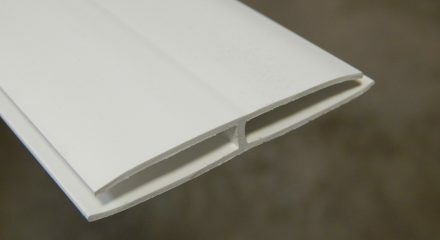 Its 10 mm twin-wall polycarbonate panels replace the 4 mm glass panels used in the standard model and have almost twice the insulation value as glass. 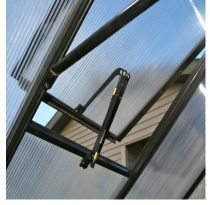 The polycarbonate panels are secured with heavy duty rubber seals while others use only metal clips or flimsy thin rubber strips. 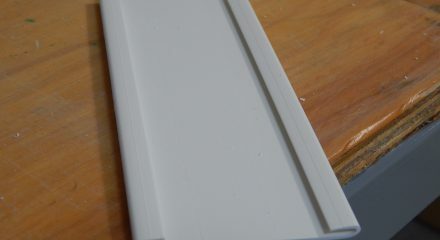 And the decorative roof ridge adds a touch of English sophistication.